You Are Here: Home → Testing roundup → Is Your Organization Using The Right Type of Testing Tools? The post Is Your Organization Using The Right Type of Testing Tools? 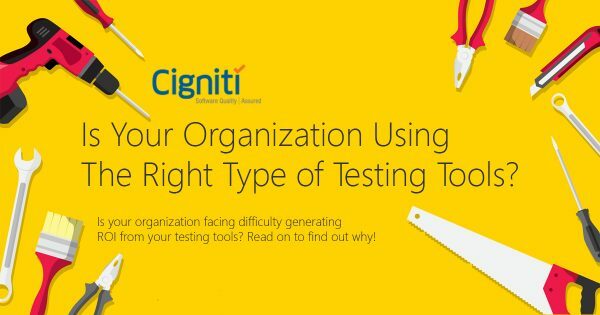 appeared first on Software Testing Blog by Cigniti Technologies.